The letter “What Happened to ‘Residents First’?” in the Jan. 17-23 edition of the San Clemente Times refers to the three-councilmember motto “Residents First,” which sounds nice but does not take into consideration the entire picture of what comprises a healthy city. Perhaps understanding the challenges of providing services to our community (e.g., food, fuel, jobs, etc. ), the author might come to the conclusion that property taxes and residents alone do not provide enough funds to the city to support the administrative needs. 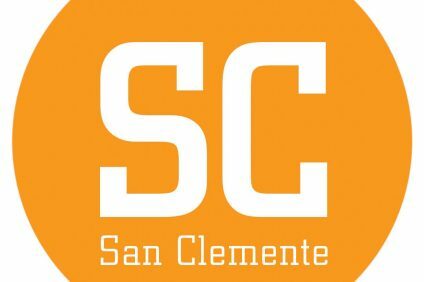 I say rather than tout “Residents First,” why not get behind “San Clemente First,” which would include our business community, our educational system, our community parks and recreational opportunities, as well as our residents, to create a bona fide healthy community. Local businesses provide jobs for our residents and our youth as well as locally needed services. 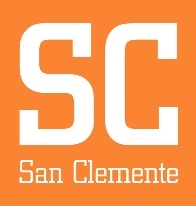 Tourism brings people to San Clemente to enjoy what we have and quite possibly encourage them to be a part of our community by buying or renting a home or even bringing a needed business opportunity or service San Clemente might need. And we all must remember that for every sales dollar spent in San Clemente results in one cent of sales-tax revenue to support the administrative costs of the city. As citizens and taxpayers, we need to support our community in all respects. We can’t hide our heads in the sand. As residents, we need to see the full picture, we need to get involved in some form or fashion, we need to express our support—not every election but every day—and we should support the business community. I think that might be the message that Mayor Steve Swartz had in mind in his recent article, and that being the case, I wholeheartedly support his efforts as I do the rest of the City Council in giving their best efforts for our entire community. Folks, this is one of many businesses before residents post that seeks to distract and confuse with their fakeness. These kinds of fakeness are easily identified because they infer blame or are critical and offer to real solutions, just platitudes. 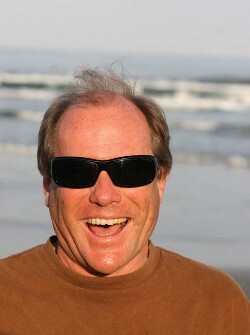 Bottom line is simple, San Clemente is residential community. Look it up on city records and you’ll see it is in excess of 80% residential. No denying that. So you can see what residents first is really about. Hard facts and trends are that retail is dying because consumers overwhelmingly prefer to tap an app and have something delivered to them, so they can do better things with their time. There is no amount of city funds, resources, meetings or ordinances that will reverse that. If the city wants to increase revenue from businesses it will need to forget delusions of retail and embrace strategies to improve infrastructure that will bring in businesses of the future. Things like making sure all business and residential neighborhoods have better internet infrastructure options. This will draw in better businesses and allow more people to work remotely which lessens traffic, pollution, and wear and tear on roads. For the city to stay relevant it needs people to serve who know how to read hard trends and can help San Clemente anticipate and prepare for the future.